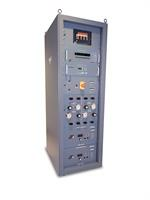 The Interface I-300 is the central control unit for all process parameters of a Rotavapor R-300 system. This includes rotation speed, temperature (heating, cooling, vapor) and pressure. Various distinct operating modes (e.g. automatic, dynamic, manual distillation, drying etc.) increase efficiency and convenience of rotary evaporation processes. 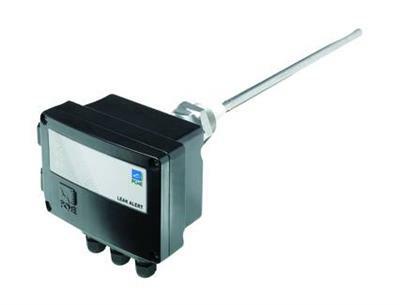 LEAK ALERT 73 is a compact sensor for electrodynamic filter damage and leakage monitoring in industrial filter systems. A versatile remedial waterproofing product that stops water infiltration into, or out of above and below grade concrete structures. Proven effective in concrete joints, cracks, and poorly consolidated areas in concrete walls, floors and ceilings. LEAK ALERT 75/80 was specially developed to carry out electrodynamic filter damage and leakage monitoring in industrial filter systems. A high-solids grout that expands to form a thick, low permeable layer across the exterior surface of the structure, filling voids in the adjacent soil and sealing small cracks in the concrete. 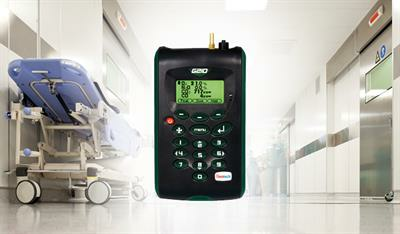 Geotech's portable and lightweight G210 has been developed to measure piped hospital gas and leak detection in hospitals. 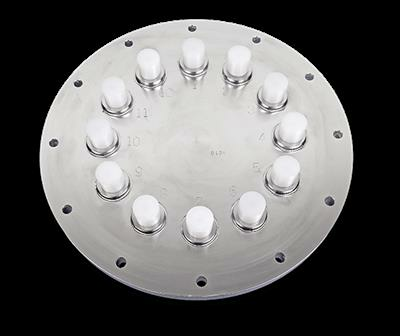 The LumaSense Transformer Tank Wall Plate is suitable for LumaShield® and designed to be easily bolted or welded to any transformer tank wall. 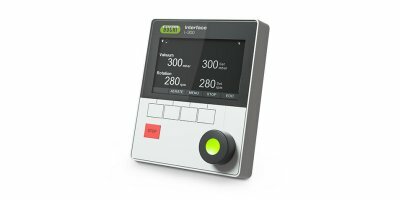 The LumaSense Transformer Tank Wall Plate is suitable for LumaSMART® or ThermAsset®2 and designed to be easily bolted or welded to any transformer tank wall. 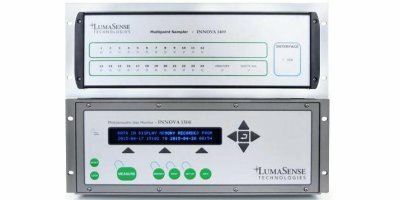 This unit has been developed to measure gas levels in medical applications such as operating theatres, dental practices, veterinary clinics, X-ray departments. 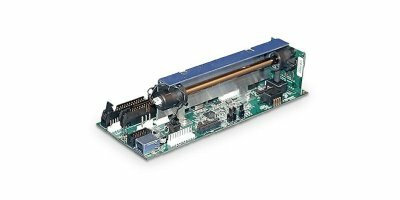 Available with two gas channels, the Andros 6552 can be configured for specific types of refrigeration plants or as a general purpose device that can be applied to any type or combination of refrigeration systems that may employ Freons and Carbon Dioxide. 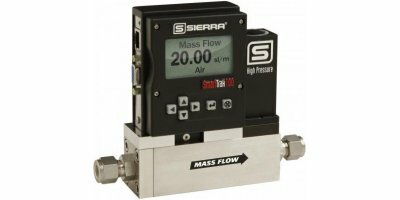 Precision flow measurement and control at ultra-high gas pressure is among the most challenging applications in the flow industry. 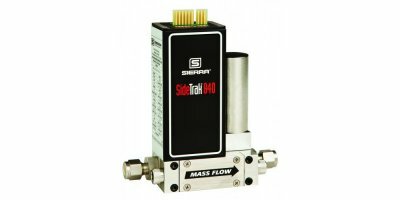 Leaks, gas behavioral changes and unpredictable valve control can all lead to reduced performance.